If you're facing the aftermaths of a flood, fire, or plumbing issue, time is of the essence. 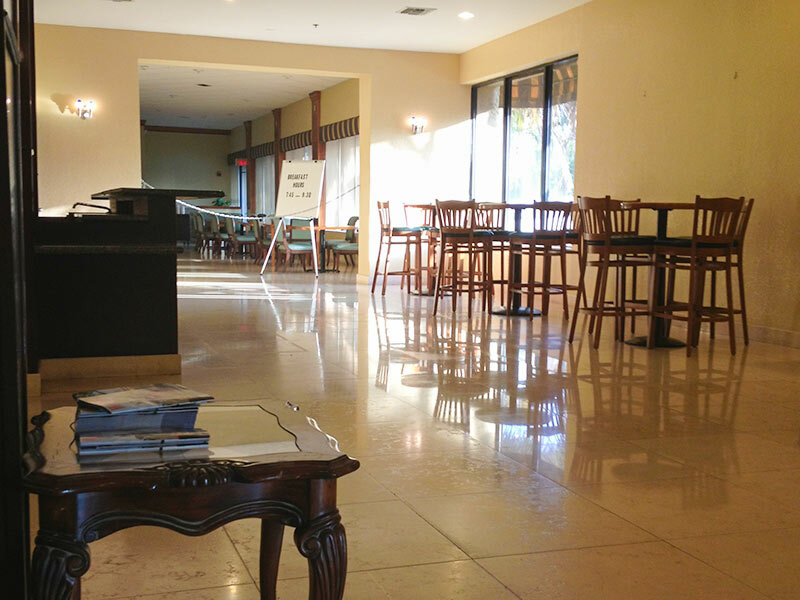 Within a few minutes, the Carpet Cleaning San Dimas crew can be at your place to assess the situation. One of the dangers with standing water is that it will seep deep into the foundations of your home and the deeper it goes, the harder it will be to remove it. If the flood water is from a 'dirty' source, such as a sewer or toilet, the biological matter in the water poses a serious health threat. 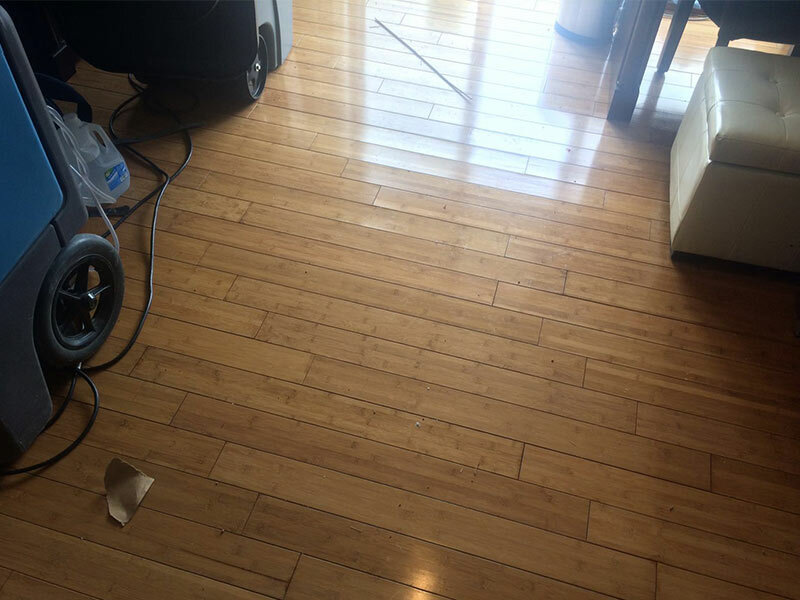 Even if the water damage looks minor, assuming that all is fine may lead to unpleasant after effects, such as the growth of mold, mildew, and other bacteria. 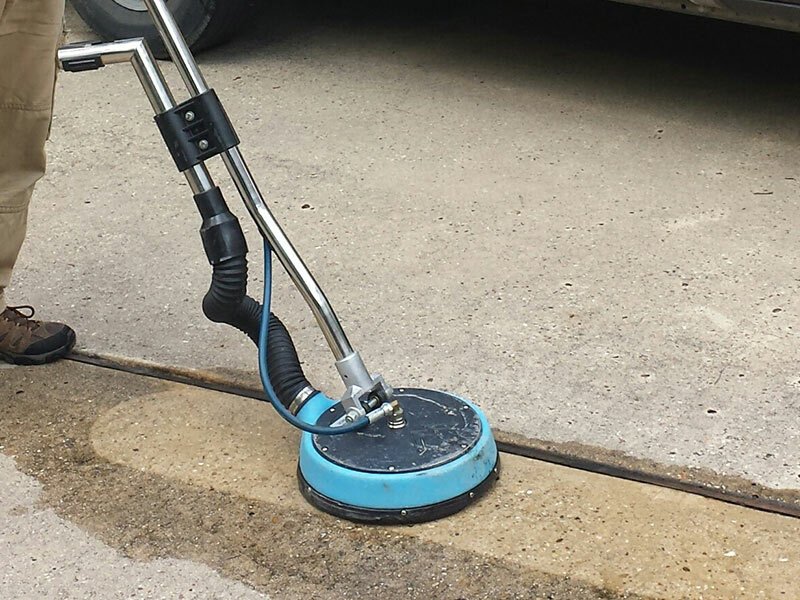 When the crew arrives on site, they will remove all standing water using high powered extraction equipment. Then, the site will be inspected for moisture traps. 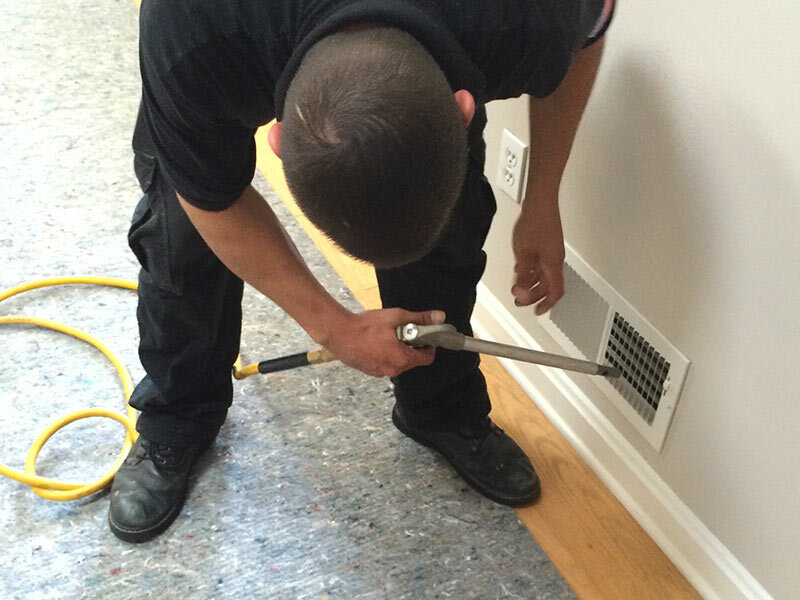 Moisture traps can be found in carpet pads, in walls, baseboards, drywall, and upholstered furniture, for example. 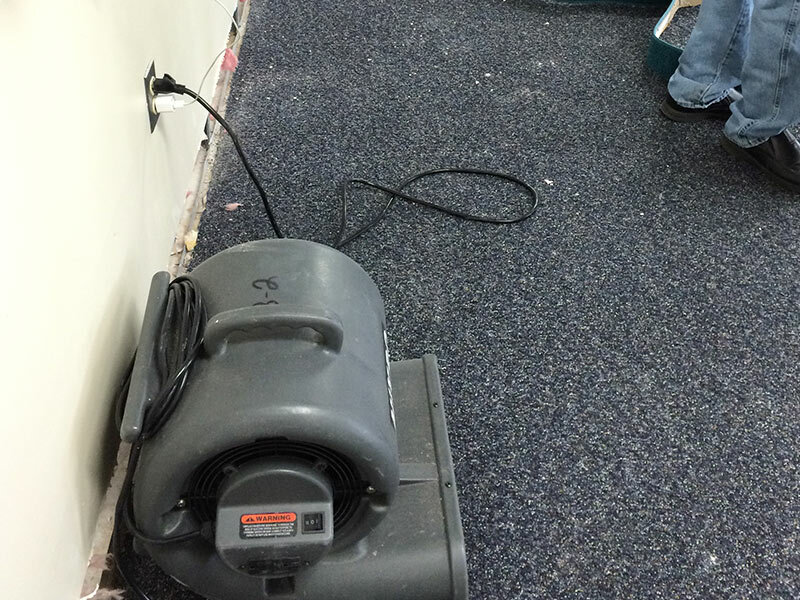 We bring along high power dehumidifiers and fans to accelerate the drying process. 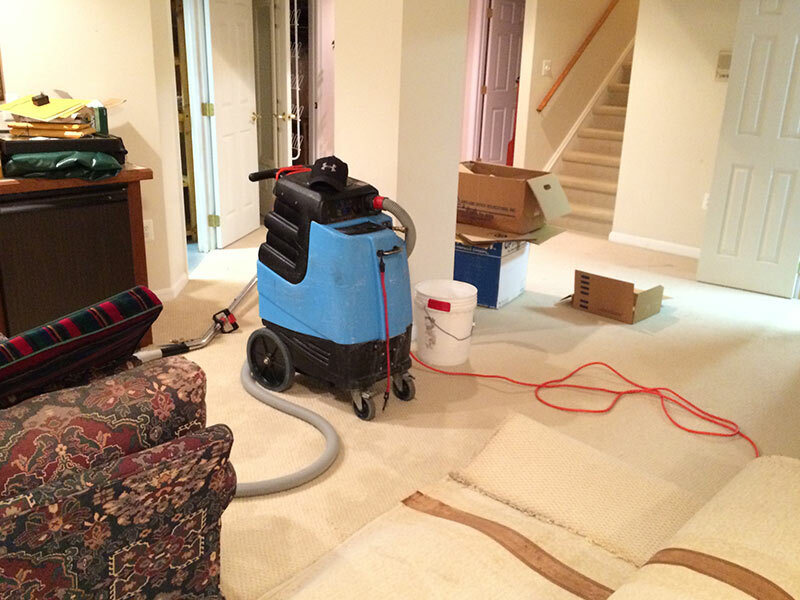 We also take care of the very important sanitation phase in which your property will be thoroughly sanitized in order to prevent the formation of bacteria, like mold and mildew. 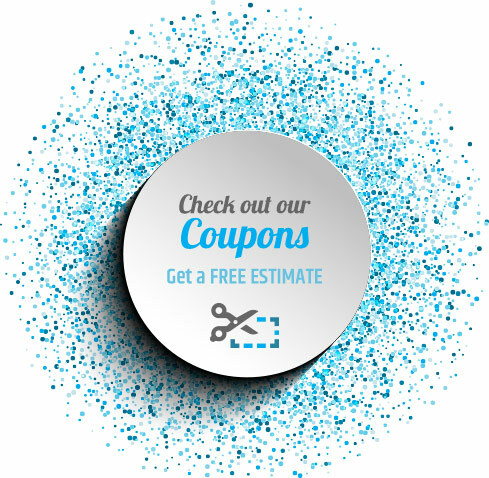 We are happy to work with any insurance company that you trust and will be glad to provide a free estimate on our services. 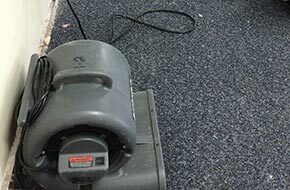 Smaller water damage issues, such as over wet carpets or upholstery, are treated as seriously as the big items. 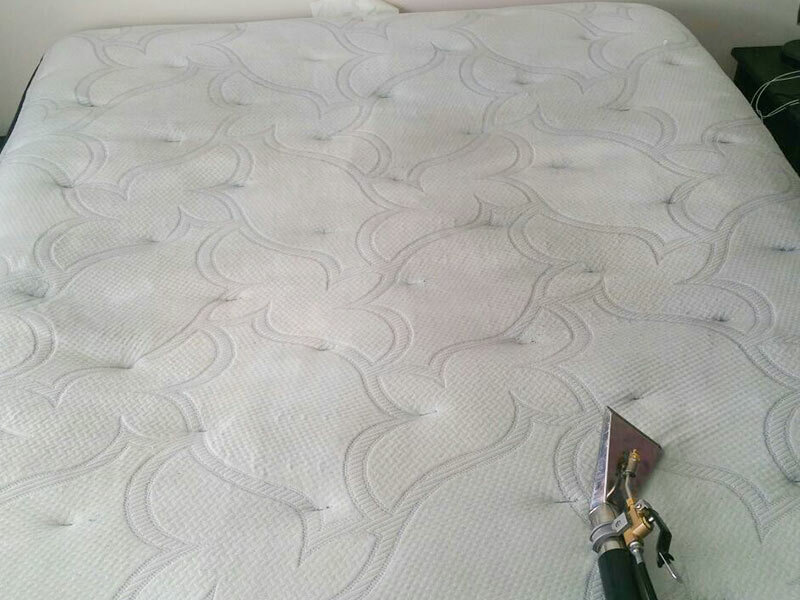 Fabrics and fibers that are left wet will not only start to smell bad, they can begin to mold, show signs of mildew or worse yet, begin to rot. We can usually cure the problem by using truck mounted extraction equipment. 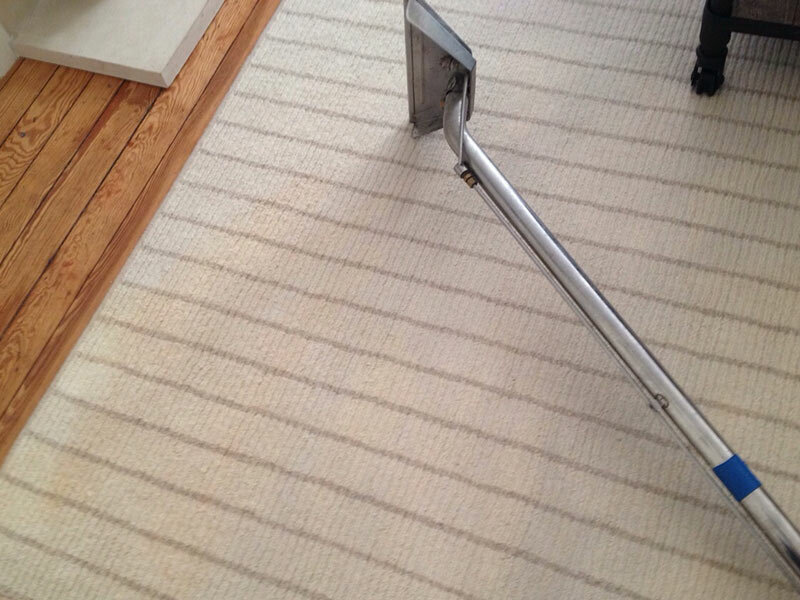 In these cases, cleaning is also recommended. To get your water extraction process started now, contact us today!